One thing’s for certain, the folks at Monolith Soft have done an amazing job supporting Xenoblade Chronicles 2 post-launch. Expansion Pass owners can get Elma from Xenoblade Chronicles X to take part in the Challenge Battle Mode. 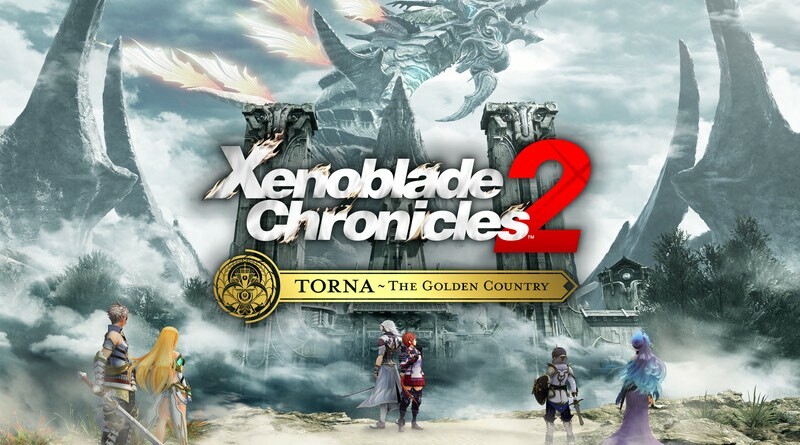 Check out her new trailer as well as the new story video for Torna: The Golden Country! Plus, this week at Gamescom Nintendo has shown off several games. Today they gave a look at the story expansion for Xenoblade Chronicles 2. Check out the 30-plus minute gameplay! Nintendo Digital Download: It’s Battle Royale Time!